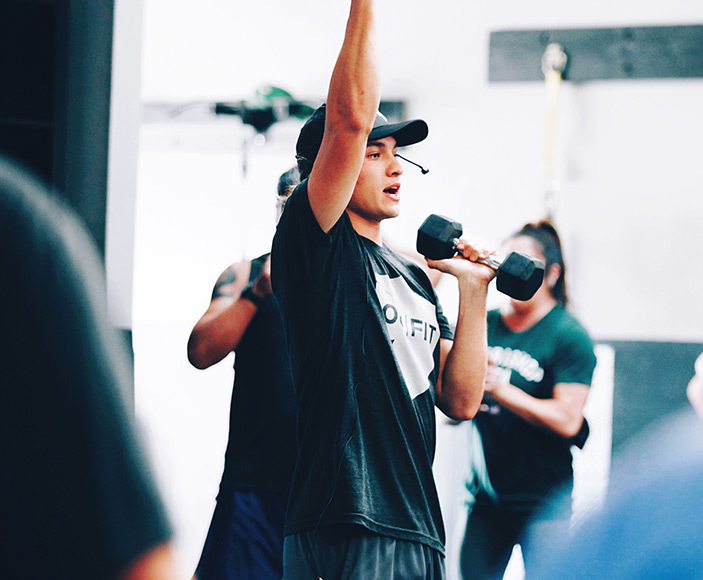 “Coming to OC FIT was probably one of the best choices I could make for myself. In the past year I was able to drop the weight I wanted, and gain the muscle I had no idea that I would fall in love with!” - CLAUDIA M.
“Im never bored, there's always something new to learn and do. 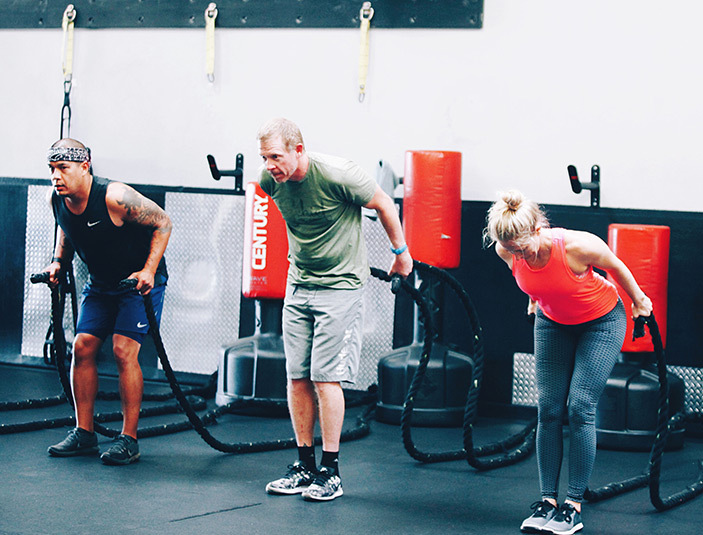 New formats, new exercises, mix ups, partner workouts and repeats. I love it! 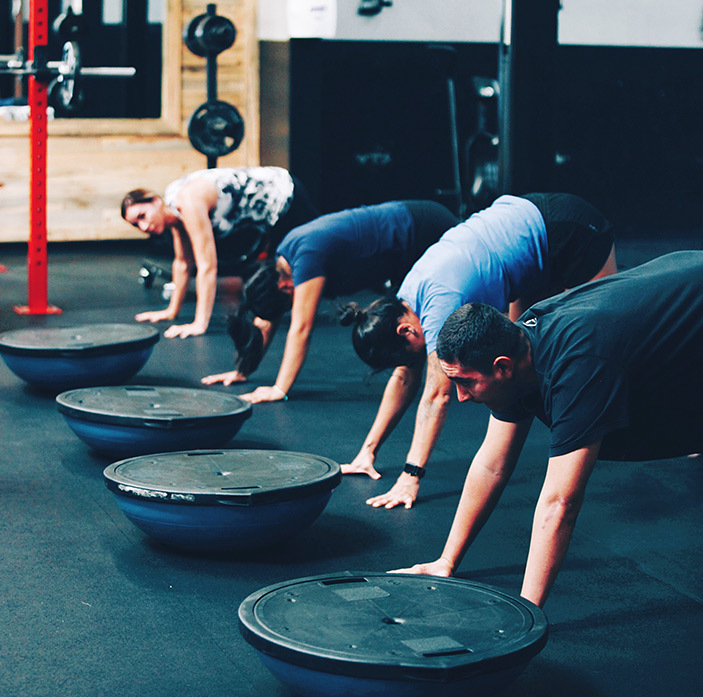 They really maximize the workout within the 45 minute class and you will leave feeling like a rockstar.” - ALYSSA M.